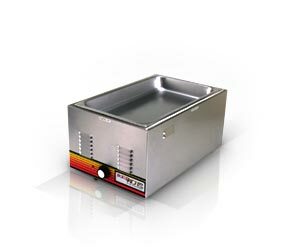 Ideal for any setting that requires large quantities of food to be kept warm while serving. 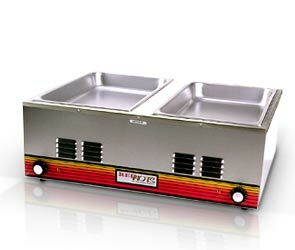 The exterior body is high polished stainless steel, the heat well openings are 12" x 20". All units feature infinite controls and offer high, low and eight other settings in between.